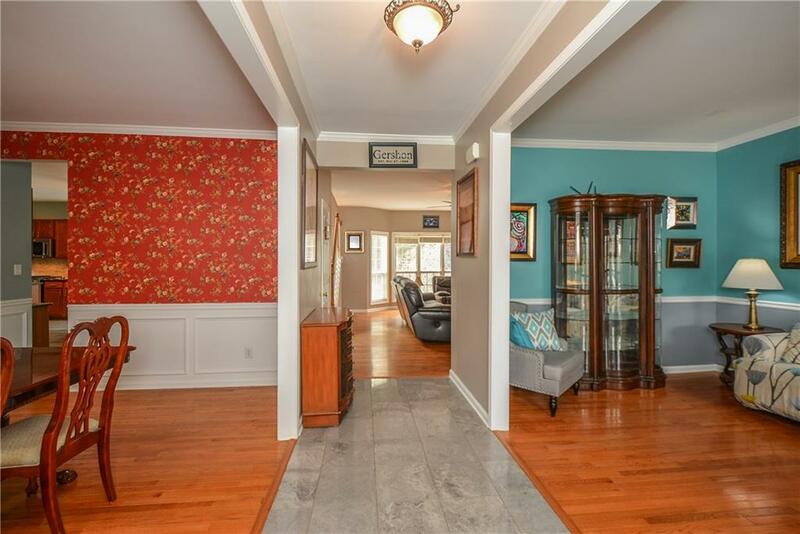 Upgrades throughout this immaculately maintained home, incl. 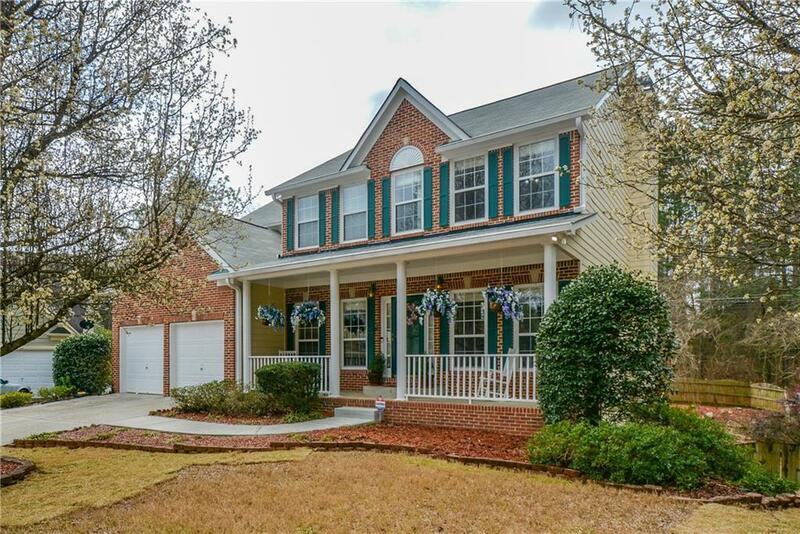 finished basement, gorgeous owners retreat w/ updated master bathroom! 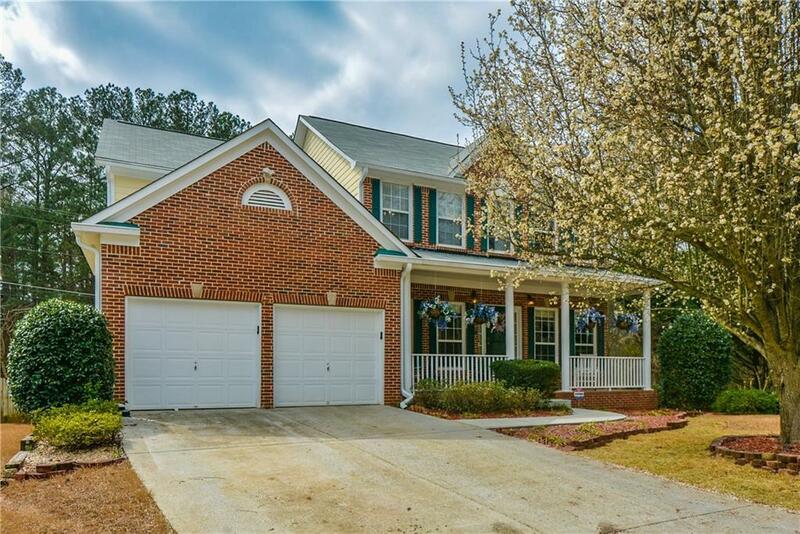 Light, bright, & open layout boasts floor-to-ceiling windows in both sitting room & breakfast nook, + updated kitchen complete w/ all new SS appliances. Great for entertaining or the perfect place to relax in the all the comforts of home. 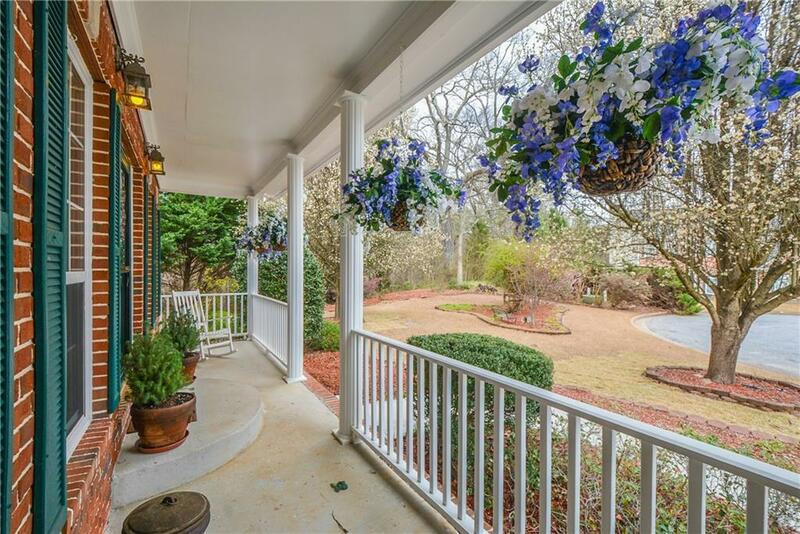 Sought-after school districts, convenient to shopping/dining/retail + proximity to Interstates! This one is not going to last long!